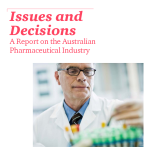 It’s no secret that the Australian pharma and medicines industry is going through tough times. Globally, the industry is having to grapple with changing business models, a more competitive market, major patent expiries, shifting technology, constrained budgets, increasing scrutiny from payers and regulators, and fundamental questions being raised about the validity of what the industry does. Australia has not been immune from these pressures. Many of the challenges the industry is facing around the world are being replayed here in Australia and it is incumbent upon the industry to collectively articulate the value of what it does and the issues it needs to pursue. This is why this survey by PwC is particularly pertinent. It comes at a time when the industry is grappling with a range of issues here in Australia, not least of which is the tough reimbursement environment. 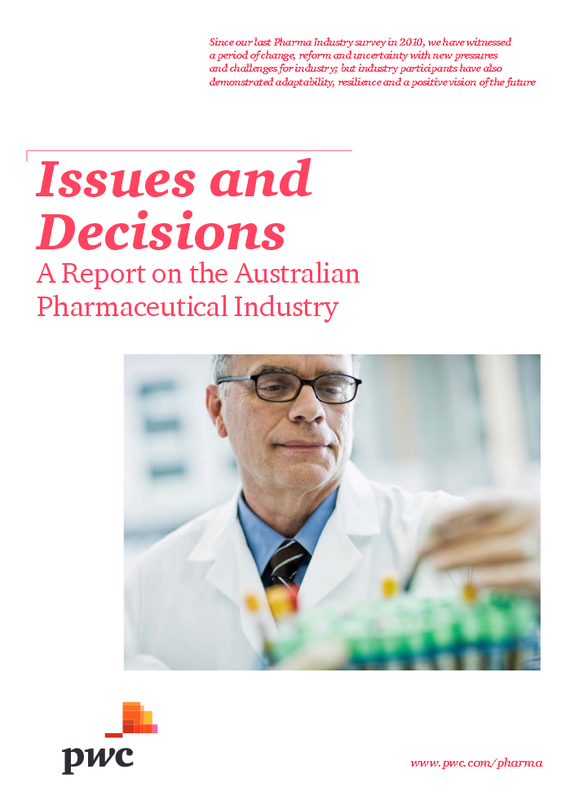 Overwhelmingly the Australian medicines industry has signaled its frustration with a system that appears to be getting more difficult to navigate for various reasons. Against the backdrop of major price reductions and restructuring, the difficulties in delivering new medicines and vaccines are a major disappointment. The reforms to the Pharmaceutical Benefits Scheme over the last 10 years or so were always about generating more competition and savings in the off-patent market to provide headroom for new medicines to be listed on the PBS and made available to Australians. While the savings are being delivered, there is still some way to go to securing the timely access to new medicines and vaccines that Australians demand. Posted in Asia Pacific, eHealth, Health, Medical, Medical Devices and tagged Australia, Australian medicine, Australian pharma, benefits scheme, environment, medicine industry, pharmaceutical, pharmacy, PWC, reimbursement.